The best looking Chinese fried rice I ever did see. 22 Awesome Things About Being a Woman. A pretty shade for your lips. Is this 90’s show really coming back in 2014?! Photography lesson on capturing simplicity. These girls make this thermal look heavenly. 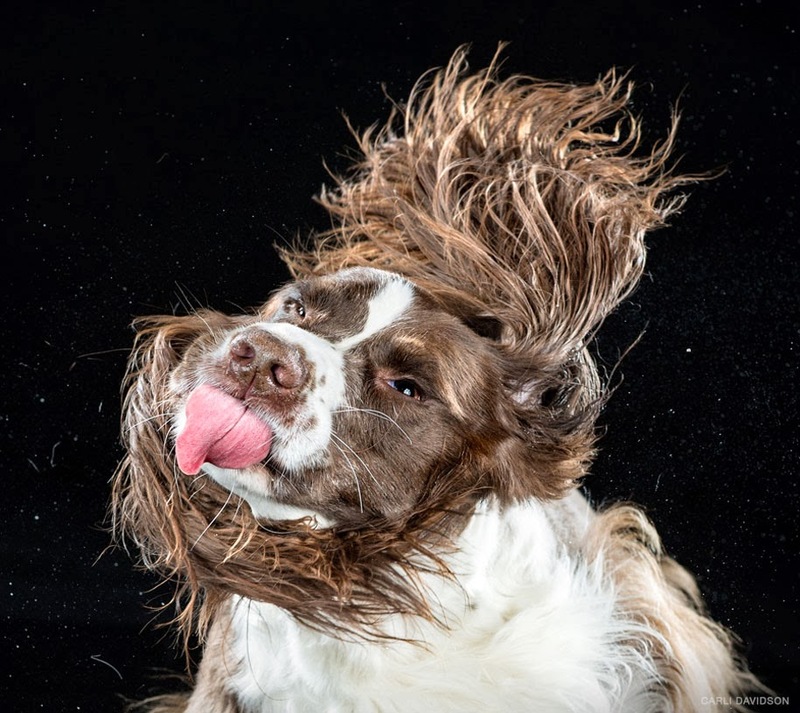 High speed photos of wet dogs shaking their heads. 10 changes every girl will go through in her 20’s. I almost don’t want to do picture holiday cards this year because of this girl and her paper wonders! The best thing I’ve read in a long long time. This amazing blogger almost quits blogging every month.